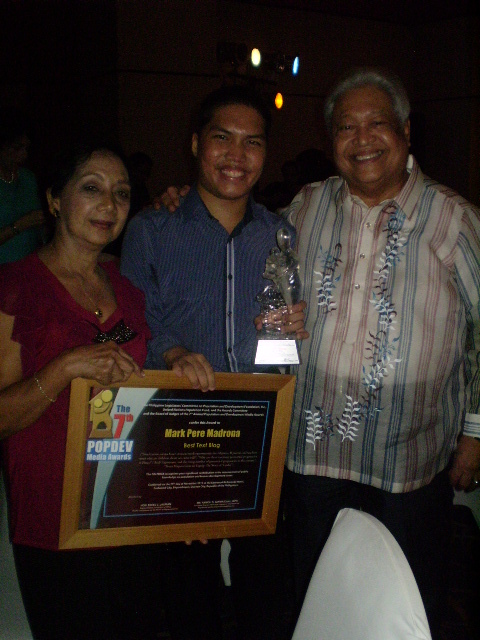 A few days after being placed under hospital arrest for allegedly committing electoral sabotage, I wrote a blog about a fictional interview with former President and now Pampanga 2nd district Rep. Gloria Macapagal-Arroyo. Yesterday afternoon, I had the real thing. I was able to visit the former president in her detention suite at the Veterans’ Memorial Medical Center (VMMC) in Quezon City. I did not formally interview her since doing so requires permission from Judge Jesus Mupas of the Pasay Regional Trial Court (of course, the ex leader has to agree to the interview first). I asked her some questions, nevertheless. From the main gate of VMMC (the one facing North Avenue), visitors have to ride in one of the orange-painted tricycles plying inside the sprawling hospital facility to get to the 150-square meter Presidential Suite (the same facility where ousted President Joseph Estrada was briefly incarcerated back in 2001). During the five-minute travel, I realized the vast area occupied by the VMMC also serves as a golf course. Sure enough, I saw caddies and golf carts roaming all over the place. Before getting near the suite, one has to pass through two security checkpoints. Only confirmed guests will be allowed to get inside. The name of the guest has to be submitted to members of the Philippine National Police (safe to assume there were at least 10 of them when I visited) guarding the area by noontime the day before the scheduled visit. My schedule was confirmed by an Arroyo confidante (name withheld) two days ahead. The rules were strict. All electronic devices such as cameras, cellular phones, and iPads are not allowed inside the premises. Visitors are required to leave those behind inside their cars or, in my case, at the main desk in the detention suite’s entrance. 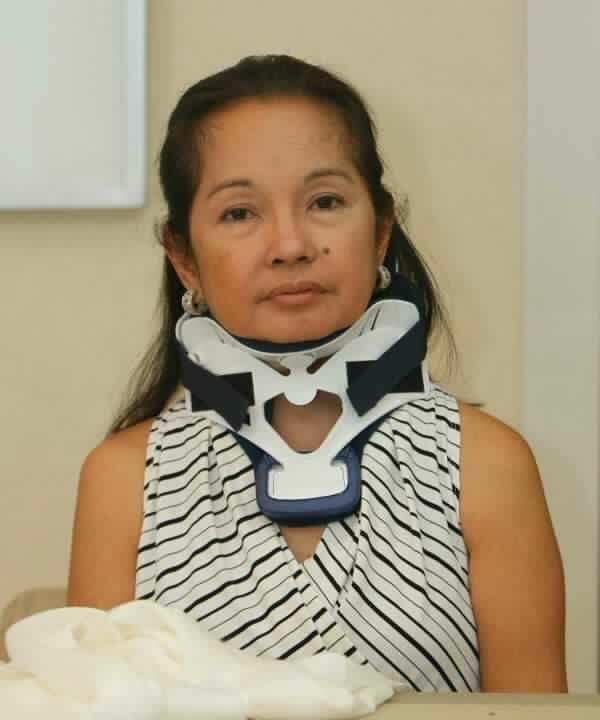 Last December, Mupas barred Arroyo from using her laptop computer and cellphone, even in her capacity as a lawmaker. On my way toward the suite, I saw a number of parked private vehicles. Two PNP patrol vehicles can also be seen in the area. As I signed in the daily log, I found out that local officials from Sasmuan, Pampanga (one of Arroyo’s constituencies) were there for a meeting. Much to my embarrassment, my long umbrella triggered an alarm in the metal detector – prompting officials to frisk me. Soon, visitor number 17 was led into the suite’s spacious receiving area by a female Arroyo staffer (not the one who facilitated my visit). The receiving area is adorned with four framed Arroyo family pictures – three were placed near a lampshade while the other one is hanging on the wall. I sat in a flesh sofa right across the long table where Arroyo is having the meeting. I arrived 20 minutes earlier than scheduled, and while waiting, a male staffer gave me a plateful of pancit with siomai and a glass of Coke for merienda. The air-conditioned room has two pairs of fluorescent lights, four ceiling lamps, and a Devant flat screen TV. The music playing in the background breaks the monotony of the human voices heard inside the suite. The entire area has shiny wooden flooring. I saw Ms Elena Bautista-Horn, Arroyo’s spokesperson, in the background. Not long after, my contact approached me to give last minute instructions. The former president will leave the meeting for a few minutes to talk to me. At last, the woman once labeled by Financial Times as the “Iron Lady of Asia” was on her way toward where I was seated. “Hi! Thanks for the visit!” she told me. Clad in a gray dress with black imprints and her hair down, the former president is not wearing her neck brace during our chat. 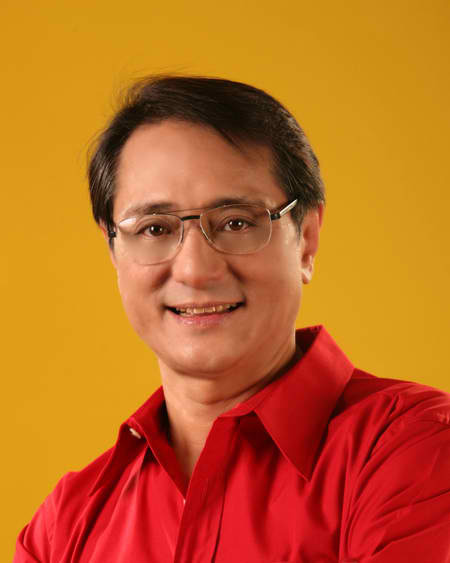 A day earlier, Negros Occidental Rep. Ignacio Arroyo, her brother-in-law, died of cardiac arrest in London. Apart from expressing my condolences, I asked the former president how she is feeling. She told me she still feels sick occasionally and that she continues having difficulty swallowing. She added that she does not maintain a fixed schedule of activities while in VMMC. Before she stood up to return to the meeting, I asked her to write a brief note for me – and she readily obliged. PS: If the Commission on Elections will have its way, the Pampanga lawmaker might soon be transferred to a regular detention facility. Please also note that the former President has granted one media interview since she was placed under arrest (the one with GMA News’ Arnold Clavio). 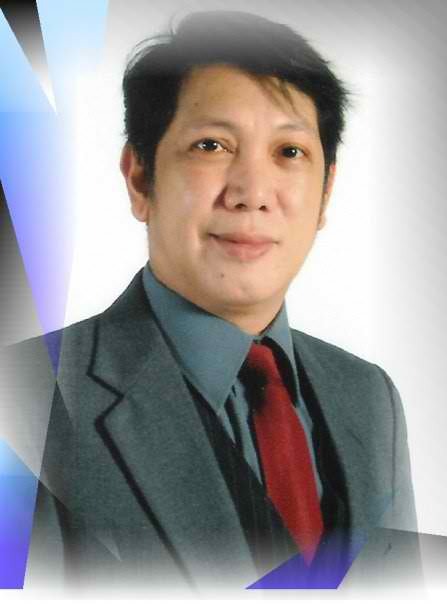 Nelson Macam, a Math teacher in Ramon Magsaysay High School (RMHS) – Manila (the institution where I graduated back in 2006), was found dead in his Tondo, Manila residence. He was stabbed at least 20 times by a yet-to-be-named assailant. And as if Macam’s killing is not yet brutal enough, the local media’s irresponsible and sensationalized reporting on his death is tragic as well. People’s Journal – Robbers stab HS teacher 20X! Reading the news stories made my stomach turn. All the writers either speculated or explicitly mentioned that Macam is gay. It is no secret that he is, but I am wondering if these journalists even bothered to ask for permission from the victim’s relatives if they can mention that. I think the use of statements like “the victim had a constant male companion who frequented the place” and “the victim frequently entertained male visitors and gay friends in his room” seems nothing but malicious innuendo. It is disappointing to see journalists succumb to sensationalism. What is the purpose of including in your article the complete address of the victim? “Sa imbestigasyon, nabatid na madalas magdala ng bisitang lalaki ang biktima na kilalang bading sa kanilang lugar.” – Ito ba ay tsismis? Paano ninyo nasabing “lover” ni Mr. Macam ang pumatay sa kanya? What is your basis for writing that Macam “had a constant male companion who frequented his place”? Did journalist Nestor Etolle ask where the police officer he interviewed got the information that Macam “frequently entertained male visitors and gay friends in his room”? Tickets to the Katy Perry in Manila Concert on January 22, 2012 are running out! 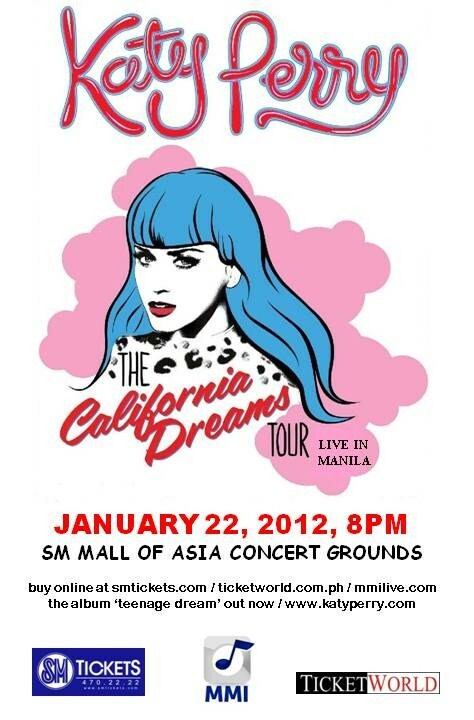 Those hoping to watch international pop star Katy Perry’s performance at the SM Mall of Asia Concert Grounds on January 22, 2012 will have to buy their tickets as soon as possible. The figures mentioned here are as of 6PM of January 16, 2012. With phone-in reservations already stopped since yesterday, Katy Perry fans will have to go an SM Cinema Ticket Booth within the mall hours to purchase concert tickets. Apart from the five abovementioned concert ticket types available to the public, the promoters had set aside Super VIP and VIP seats to certain individuals. No discounts are provided for bulk orders. Tickets are only good as long as supplies last. 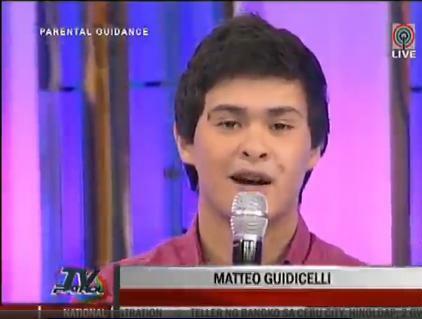 Smart subscribers can get a 10% discount in ticket prices by typing TEXT COUPON (space) 510 to 9800, P1 per text. SM tickets can be reached at 470-2222.